What's the deal with cam welding and why is it necessary on these? The camshafts on the V8 SHO 3.4L engine were frequently defective. They would slip time and cause valvetrain damage or worse. There is a fairly widely known procedure to make sure this never happens to a V8 SHO engine. It is welding the inner camshaft timing sprockets to the camshafts themselves. It prevents the timing slip. V8SHO.com is a good place to search about camwelding. RICE - ITS WHATS FOR DINNER ! I saw four projector sets just sitting along the road in gutters this morning, it's very cheap. I also dodged streetglow and Rose Mist body panels in the parking lot at work. Not to mention the rolls and rolls of carbon fiber wrap. First update to the log!!!!!! I decided to fiddle with the fuses tonight thinking that it wouldn't do anything, but tried it anyways. Any who, I replaced 3 fuses and voila! ICP Bezel now works! JBL Sound system is amazing! EATC works, and my speedo/odo are functioning properly (again)! Always follow cheap stuff first, good! Free is the right price. Next question is why did the fuse pop...hopefully you don't have electrical issues - those are never fun to deal with. But the alternator not operating properly could be why they popped - you should have seen my SHO when the alternator was dying. Voltage regulator was not doing a good job. ^ What they all said already. Plus there was a big lawsuit pending against FoMoCo for it, of course no one was ever compensated for it and there was no recall issued to fix in what my opinion was an engineering flaw that, when and not if, it happens results in catastrophic engine failure. Good news though, It's a well documented issue and can be fixed! I saw a Rose Mist Sable earlier today, What a unique color. 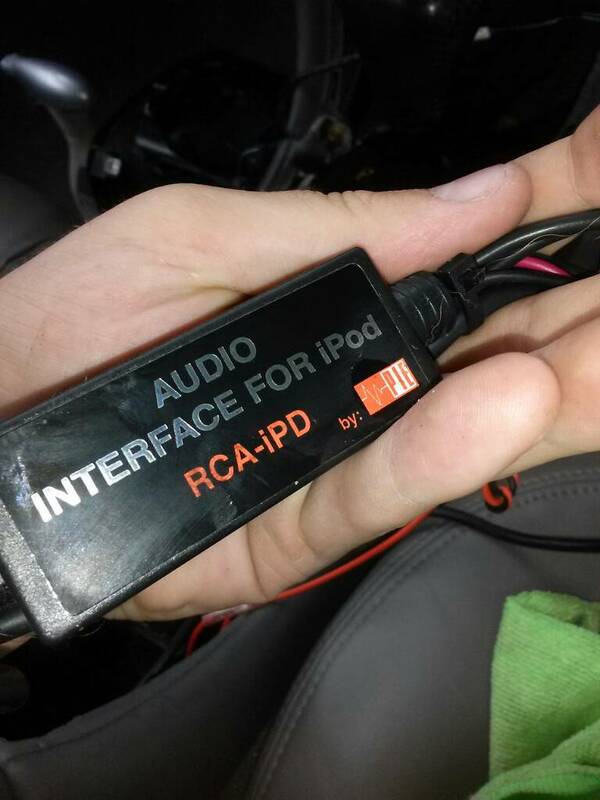 Well I've discovered that somebody installed a PIE Adapter for iPhone/iPod. That, in combination with the dead battery and alternator is probably what blew the fuse. Since I don't have an iPhone, I'm going to buy an adapter for the iPhone plug and use it with my Android. 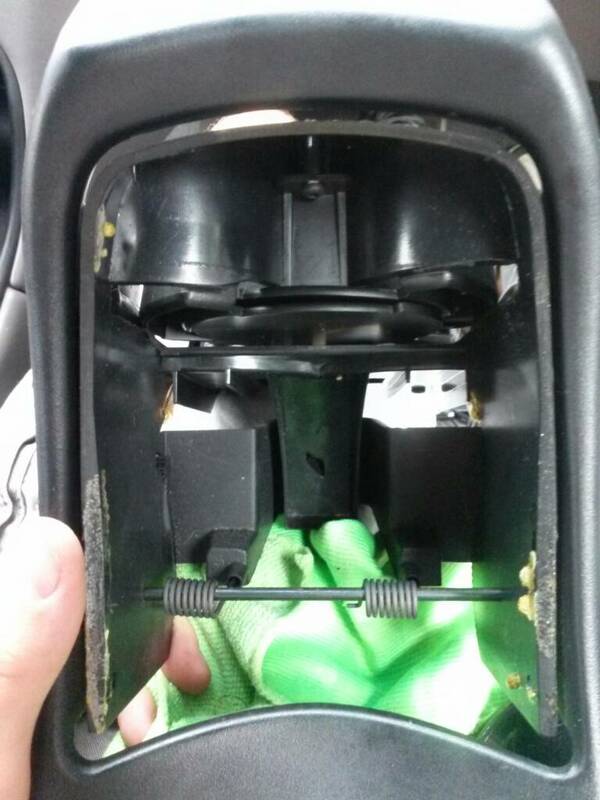 Whoever did the install, (probably Best Buy) must've broken the cupholders, so I removed them for cleaning and repaired the springs that weren't in place, and hot glued the cupholder's face plate back on. It works excellent now! I also took some time to polish up the two front chromies. They look amazing now! That's it for today, folks. Stay tuned! 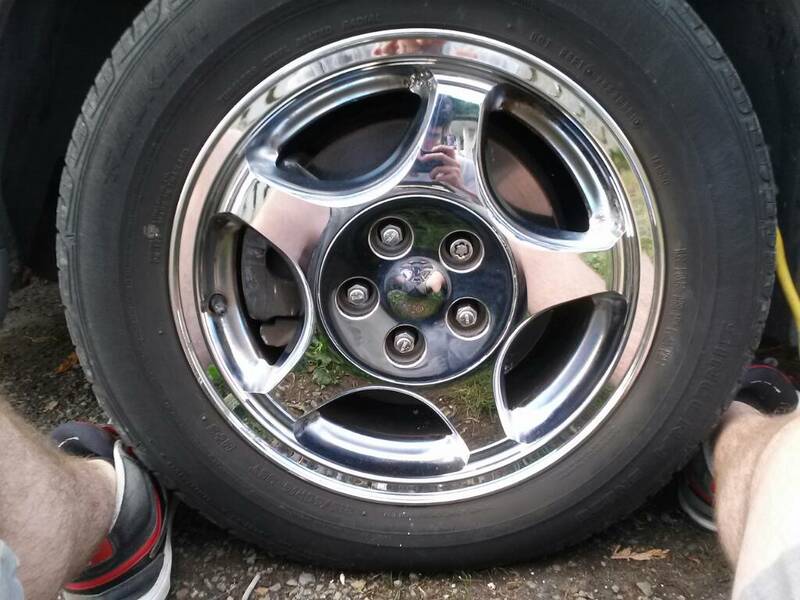 When're you repainting the calipers BLAAAAAAACK?